What are your favorite car sites besides Oppo? 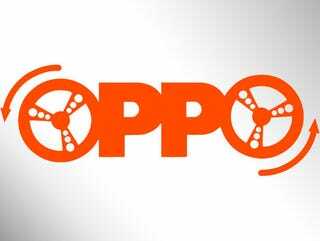 Live and Let Diecast!, Oppo’s diecast sister site. The Lamley Group, a diecast site focusing on reviews and news. Bring a Trailer, an auction site which conglomerates interesting listings from CL, ebay, etc. Hemmings, a classic car classified site. Barn Finds, a site similar to BaT which focuses on classic project cars. Hooniverse, a site similar to what FP used to be. Road and Track, home of new car reviews that aren’t full of themselves. What are your favorites car sites, Oppo?